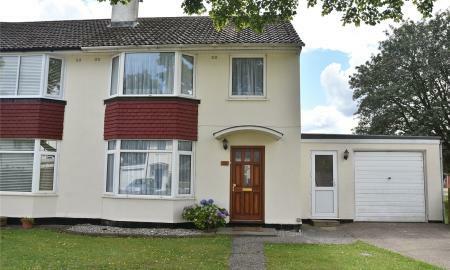 *Newly refurbished thoughout to an extremely high standard* Situated in the sought after location of Baughurst. 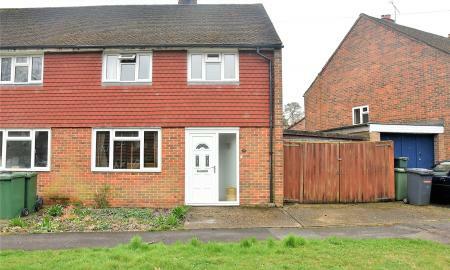 Modern fitted kitchen and brand new fitted bathroom, large enclosed garden, garage. 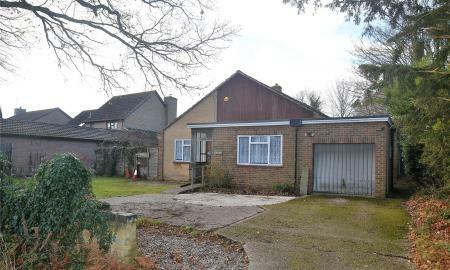 PARKERS - Detached bungalow with 3 bedrooms, 1 reception room, 1 bathroom, kitchen/ breakfast room, single garage and gardens. 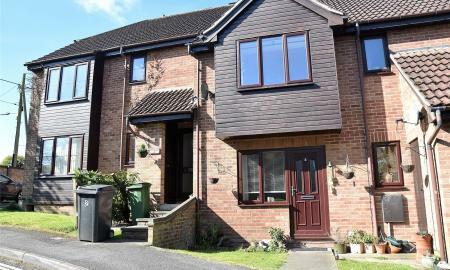 PARKERS - Available immediately and located in a popular area of Brighton Hill, is this three bedroom mid-terraced home. 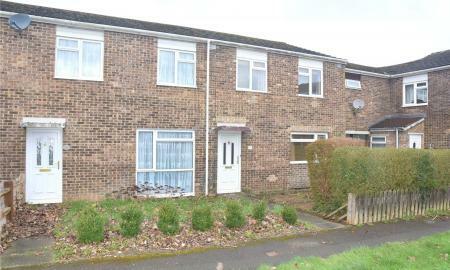 PARKERS - Available in February 2019 and offered unfurnished is this modern, spacious two bedroom maisonette. 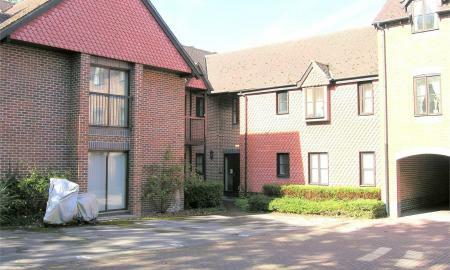 An part furnished one bedroom attic flat situated within easy walking distance of Basingstoke town centre and railway station. 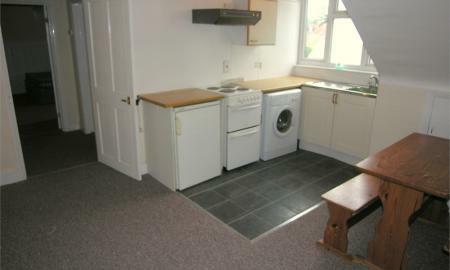 Comprises open plan living room / kitchen, double bedroom and shower room and a off road parking space. Gas central heating. 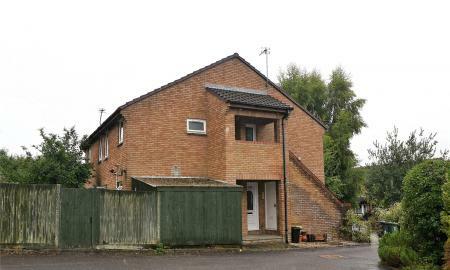 PARKERS - Available immediately and offered unfurnished is this first floor studio maisonette which has been recently refurbished.